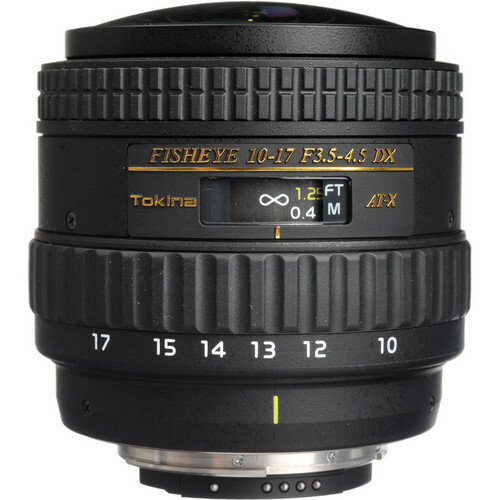 There are a few important differences between the seemingly same Tokina 10-17mm f/3.5 – 4.5 AT-X 107 AF DX NH Fisheye Lens and the Tokina 10-17mm f/3.5 – 4.5 AT-X 107 AF DX Fisheye. The former has a new WR (water resistant) material that ensures that the lens can repel any dust, dirt and fingerprints on the lens easily. 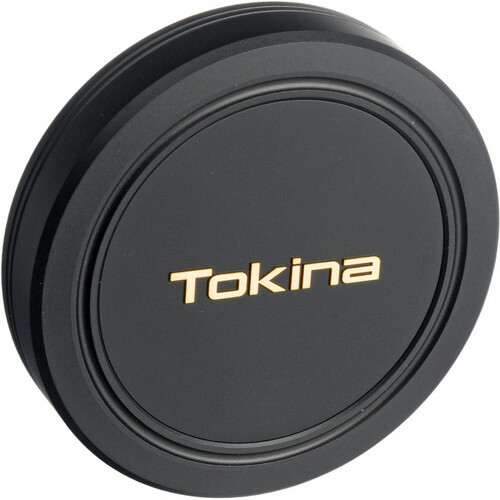 Additionally this lens can be used on a FX format camera as well and if the lens hood is removed it fills the frame. 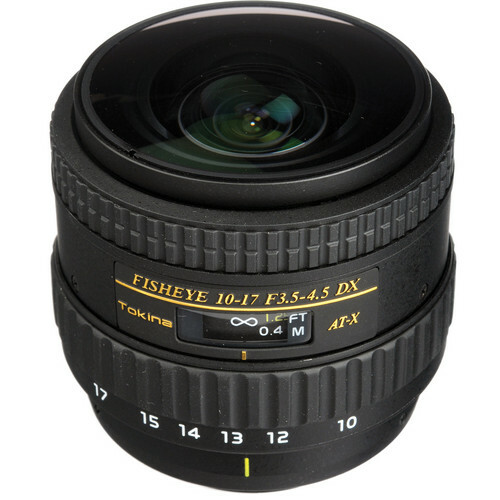 The lens is suitable for a unique fish-eye perspective something that is impossible to achieve using any other conventional lenses. 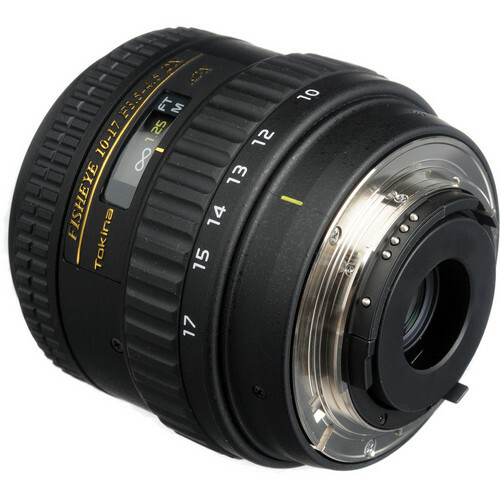 This lens is more for experimental and unique perspective photography and has very little application in standard portrait, or other types of photography. Performance wise the lens is very sharp. The lens can be used as a normal wide angle lens but there will be plenty of barrel distortion.